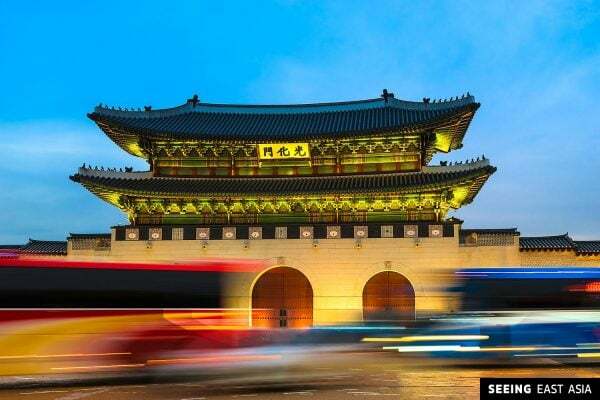 South Korea is a beautiful, mountainous country in the southern part of the Korean Peninsula. It shares a land border with only one country: the Democratic People’s Republic of Korea, also known as North Korea. And this border is the result of the Korean War, which ended with a division of Korea into two hostile states. The border between the two Koreas is one of the strangest borders in the world. Normal people or tourists cannot cross it, but they can "visit" it on guided tours. The buffer area around this border is called the Demilitarized Zone (DMZ), but in fact it is one of the most heavily militarized places on Earth. The past is very tragic, but it seems now that there is hope for a peaceful coexistence and perhaps even for a re-unification in the distant future. Only time will tell. Let's hope for the best. 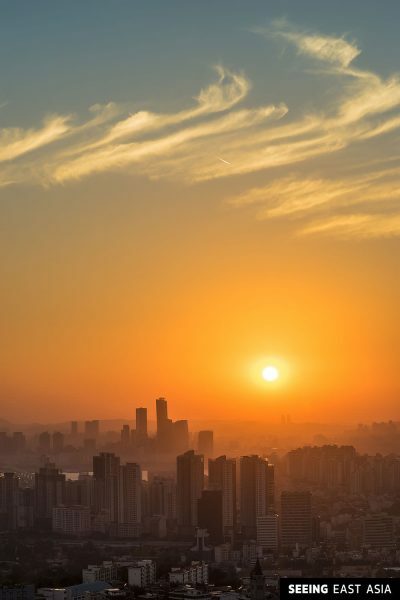 In South Korea, I had a chance to visit only Seoul so far and I liked it very much. 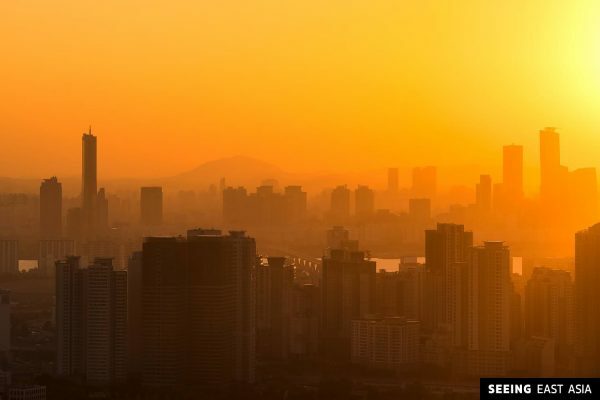 Seoul is a very modern, very clean and very safe megacity. What I liked most about this amazing city were the mountains. Yes, there are many mountains within the city. And I mean "real" mountains, not hills. And some of them offer great views, even though at some places photography is restricted. Below are some of my favorite images taken in South Korea.